Nahki Wells and his Queens Park Rangers teammates have come away from Wales empty-handed after going down 3-0 to Swansea City at the Liberty Stadium. 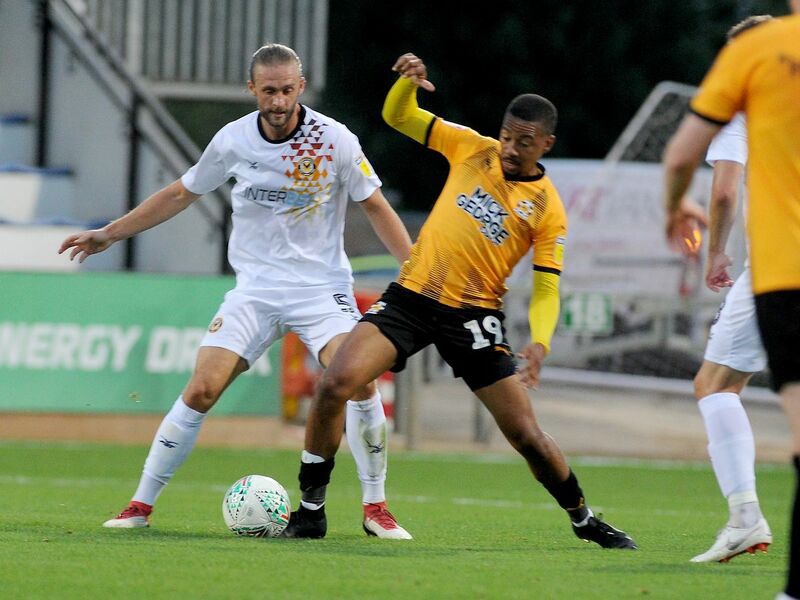 Cambridge United suffered a frustrating 4-2 defeat at Rodney Parade, as Jamille Matt inspired Newport County to a fightback in Sky Bet League Two after Reggie Lambe had given the U’s a two goal first half lead. Joe Dunne’s men got off to the best possible start, as Lambe received the ball in an advanced position after a driving run forward by Jake Carroll, before the Bermudan international cut inside on to his right foot and picked out the bottom right corner from 18 yards out inside five minutes. The U’s continued to look promising and on 21 minutes Lambe produced a magnificent solo run, dancing himself into a shooting position before caressing a shot beyond Newport keeper Nick Townsend to double the advantage and his own tally for the first half. Willie Clemons and his Bodens BK teammates defeated IFK Östersund 3 - 2. Bodens got 2 goals from Jack Serrant-Green, and a single strike from Arish Nouri. Dante Leverock and his JK Navra Trans teammates picked up a 2 – 1 win over Kuressaare to remain in 4th place. JK Navra Trans took the lead in the 19th minute through an own goal, Kuressaare were level in the 22nd minute when Sander Laht score, Eduard Golovljov would score what proved to be the winner in the 47th minute.